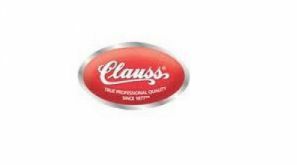 Authorized Distributor of Clauss Cutlery Products > Radar Inc.
Clauss tools are engineered for the demands of continuous daily use. 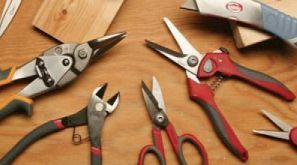 Their cutlery and tools are made of superior grade steel and are through-hardened to hold an edge,cut smoothly and withstand extended use and repeated sharpening. Task-driven solutions, innovation and commitment to the Clauss heritage will delight existing and future generations of loyal users.